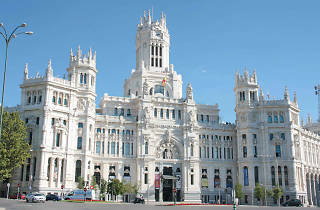 The historic Palacio de Cibeles, formerly the Palacio de Telecomunicaciones and now home to the Ayuntamiento de Madrid (City Hall), also houses this multicultural space. From film screenings to various types of art exhibitions, the space hosts all types of events distributed through the areas of culture, citizenry and creative management of public spaces. 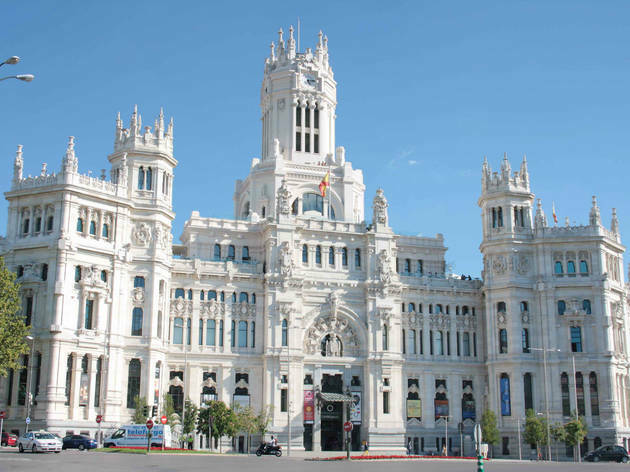 Also a big draw is its lookout, from where you can take in the Madrid skyline and the Plaza de Cibeles from a bird's-eye view.